Former One Direction singer Zayn Malik just broke up with his fiancée Perrie Edwards last month, but he already has his sights set on someone new – Keeping Up With The Kardashians star Kylie Jenner. Kylie is technically dating rapper Tyga, but that hasn’t stopped Zayn from admiring the 17-year-old from afar and liking all of her pictures on Instagram. Zayn and Kylie are actually old pals, he met the reality TV star when his bandmate Harry Styles was dating her sister Kendall Jenner back in 2012. But, Kylie has definitely grown up since then, and Zayn has definitely noticed. 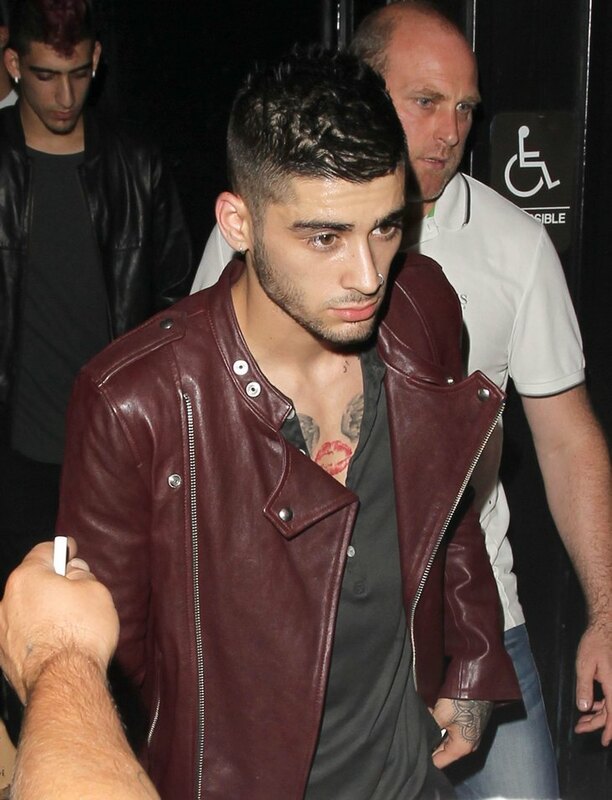 If ever there was a time for Zayn to swoop in and steal Kylie Jenner from Tyga, it would be now. Their relationship is still rocky after Tyga’s transgender cheating scandal with model Mia Isabella. Kylie and Tyga don’t want to prove the doubters right, but the fact is their relationship is hanging on by a thread. Word on the internet is that Kylie and Tyga plan on getting married as soon a she turns 18 years old – in a few days. If Zayn is going to make a move – it’s now or never. Word on the internet is that Zayn Malik is determined to date Kylie Jenner, so Tyga better step his boyfriend game up … and fast. Do you think that Kylie and Zayn will make a cute couple? Would she actually leave Tyga for the former One Direction singer, or is pursuing the Keeping Up With The Kardashians star a lost cause? Let us know what you think in the comments below. If you were Kylie, which guy would you choose? Jennifer Aniston Wedding: Friends Actress Finally Marries Husband Justin Theroux In Her Bel-Air Mansion’s Backyard!